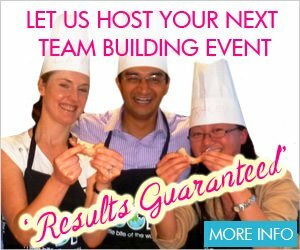 Are you looking for Vegetarian Cooking Classes in Sydney? Look no further! VictorsFood offers a range of Vegetarian cooking classes where vegetarians can expand their recipe collection and meat eaters can learn to love their veggies. Be amazed at the variety of healthy, tasty vegetarian dishes on offer. A list of our current Vegetarian cooking classes is below. You can also check our proposed classes and express your interest for future classes.